Bonus curry soup (I think sometime only, my friend eat the other day don’t have or maybe finish) and the other one called “dunno wat” soup. 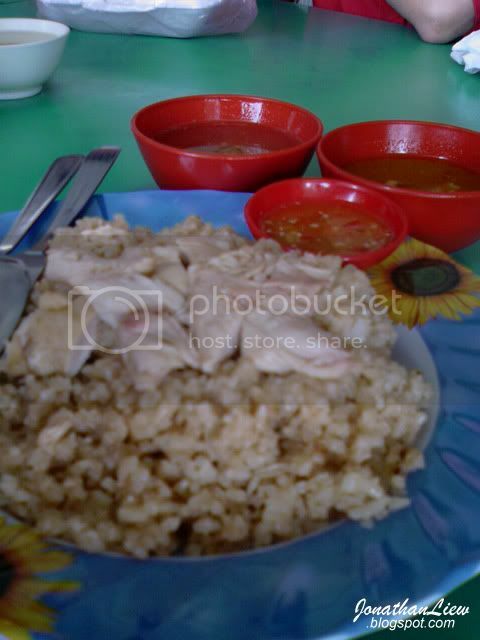 Overall rating - 2.5 / 5, which means ok ok la so ok ok lo the taste. Oh yeah, I’ve asked the boss, he said it’s not a promotion. 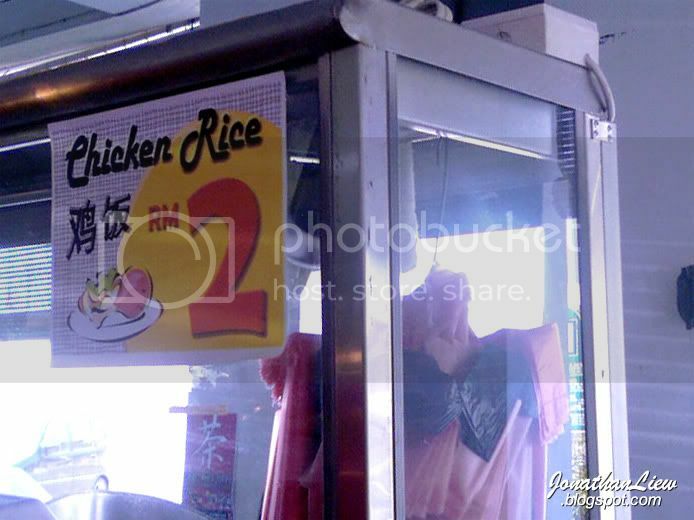 RM2 Chicken Rice spotted at the coffee shop near 3rd mile Public Bank (same block with “Full House”). The shop is called “New Town Cook” if not mistaken. 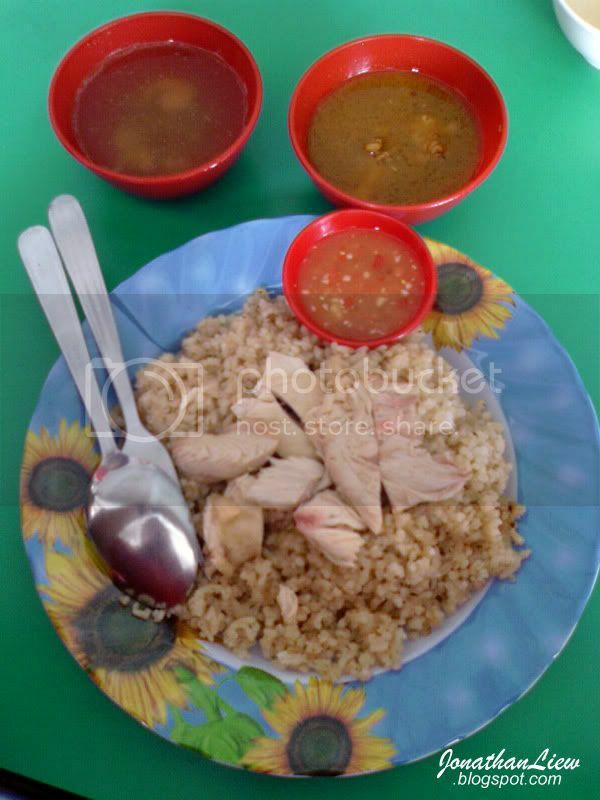 Sorry ar, no picture of the chicken rice cuz I’m eating the “fast food” there. Hehe. Haiya.. Just bout to ask you bout the taste !!! hehehe see when go try lo.